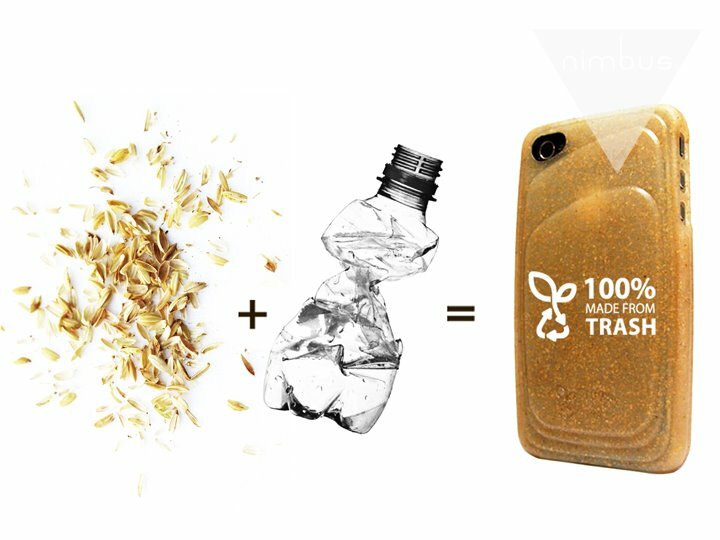 Recycled “Trash” is the new hip! RE-caseTM is made of Polli-BerTM, is created with a level of sustainability which is unprecedented in this market. 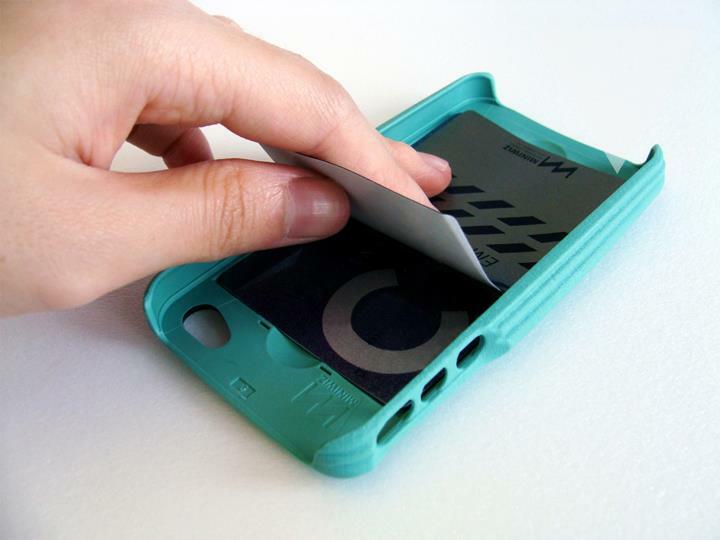 Greener and healthier purchasing decision all without sacrificing function and style. I find it amazing its 100% Made from Trash! Recycling is the new hip! 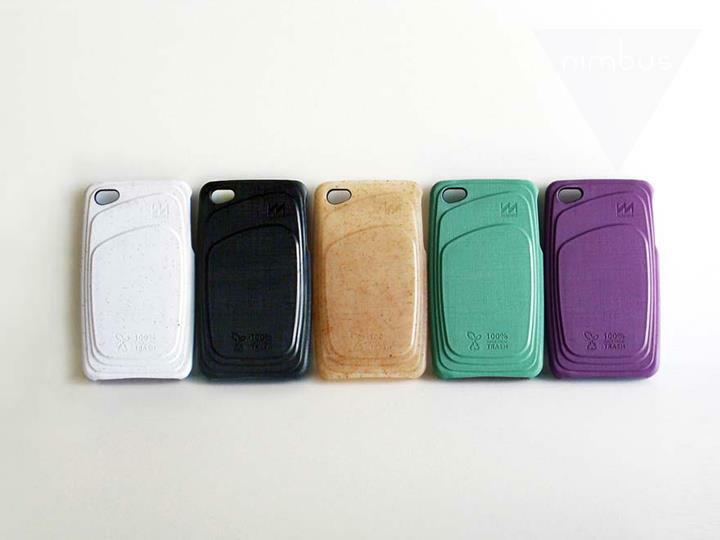 Re-CASE for iPhone 4/4S (Available in 5 colors and recycled materials), S$29.90. 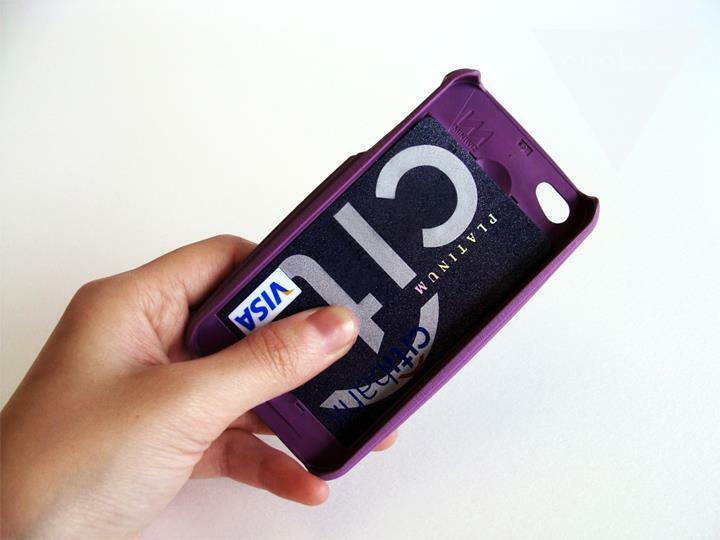 (standard size 85.60mm*53.98mm) can be stored in the hidden back pocket for you to conveniently swipe into the MRT or your office. How cool is that right??? Re-cycling and up-cycling <3 glad it's getting so popular!